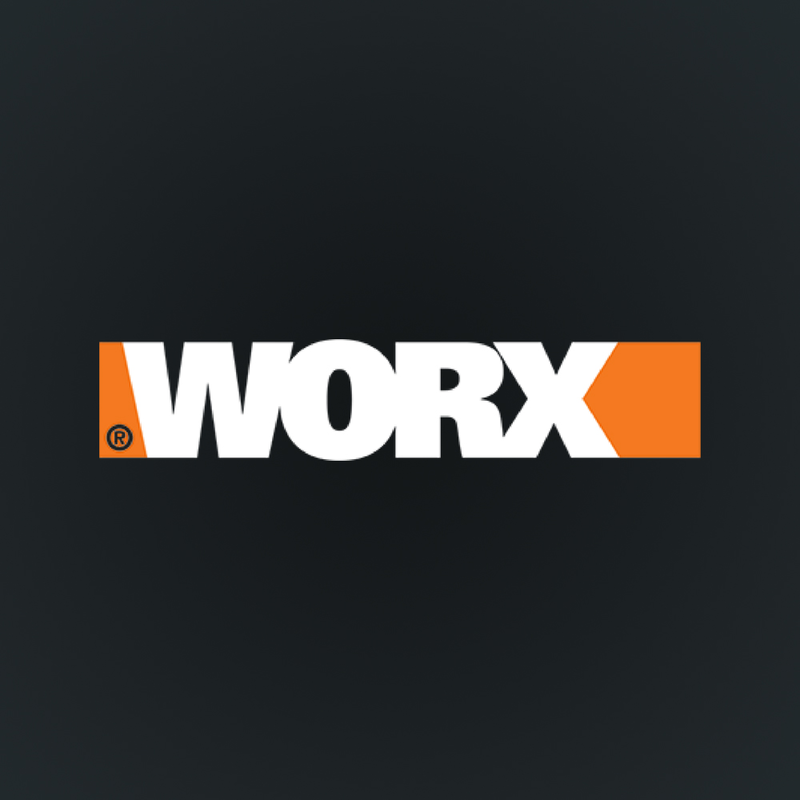 WORX users look forward to the next project. That’s because WORX tools are designed to easily tackle every task. For your home. Your yard. And your workshop.